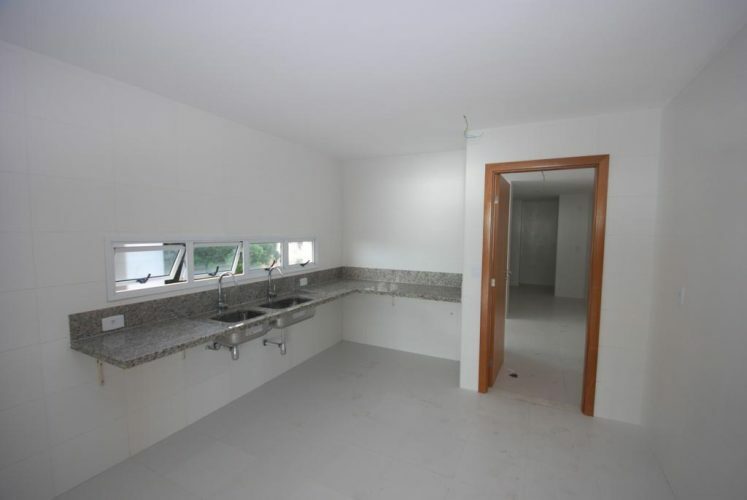 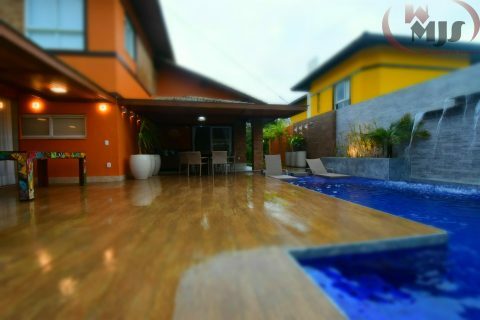 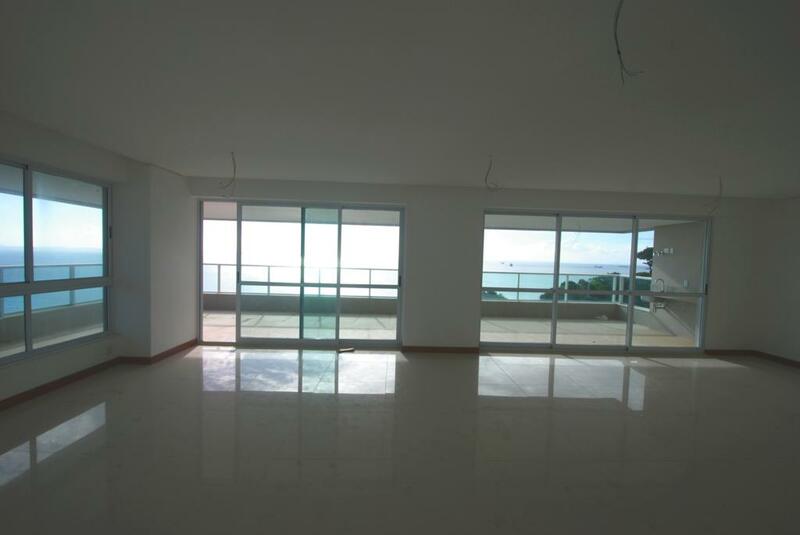 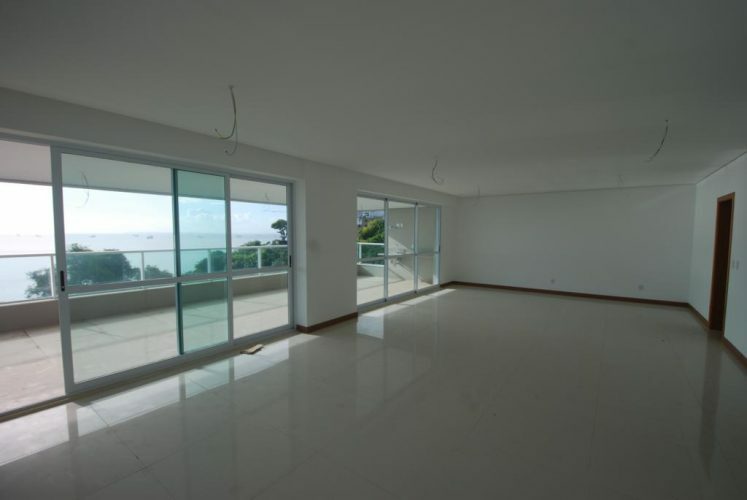 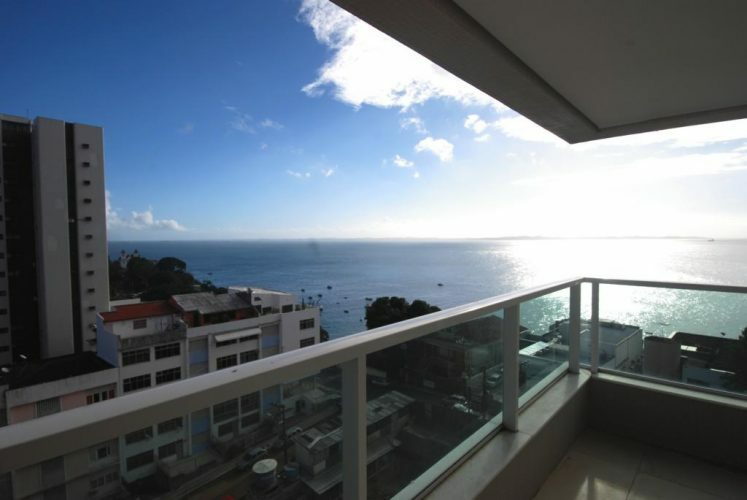 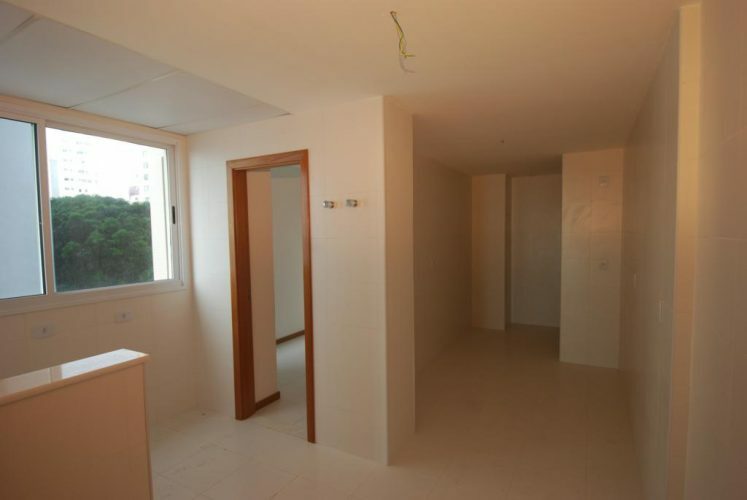 Luxury sea view apartment Salvador Bahia Solaire , with 306m² of private area, 60m² of gourmet balcony in front of Todos os Santos Bay, with 4 bedrooms, all with bath, master with walk-in closet and hot tube, large kitchen, incredible living/dining room, 4 covered parking, inside laundry, maid’s area. 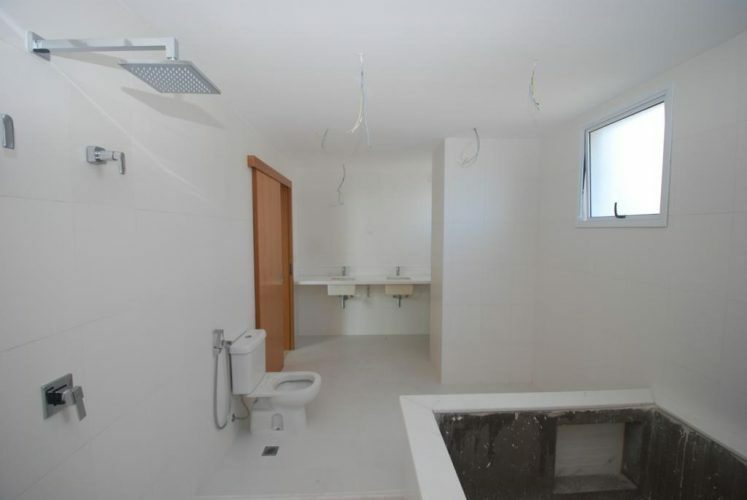 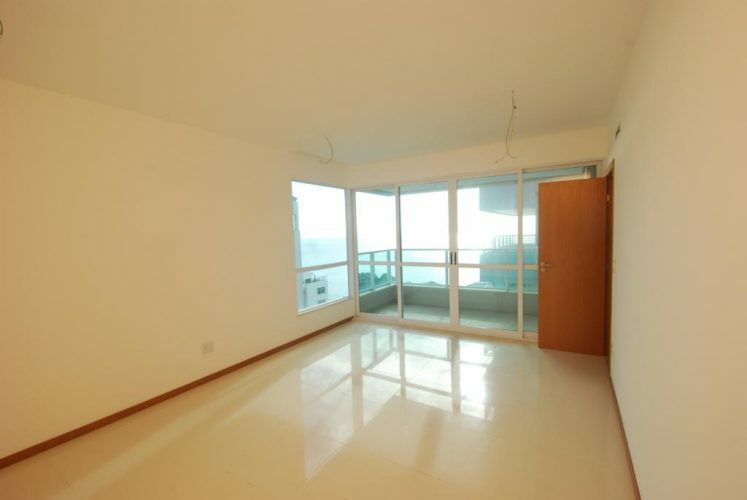 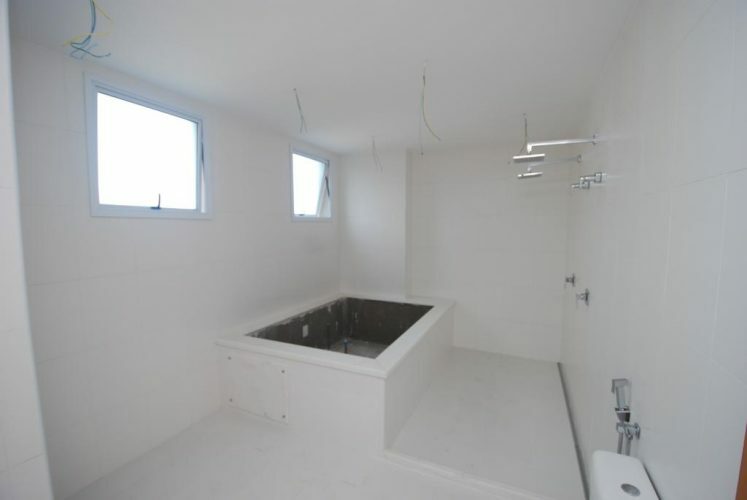 Condo with gym, 2 elevators, playground, party saloon, guest parking, swimming pool. 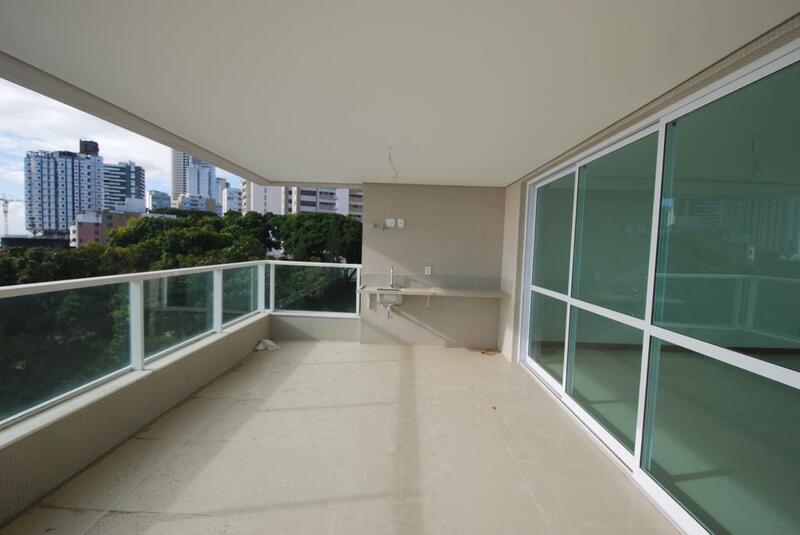 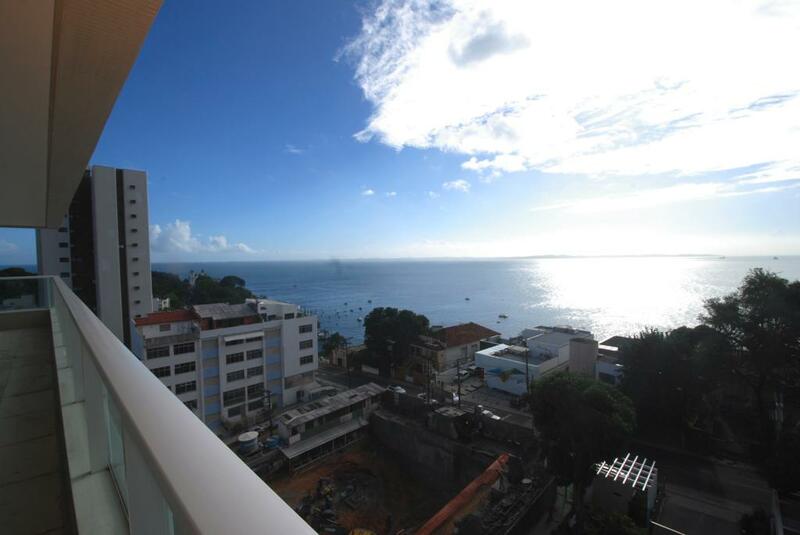 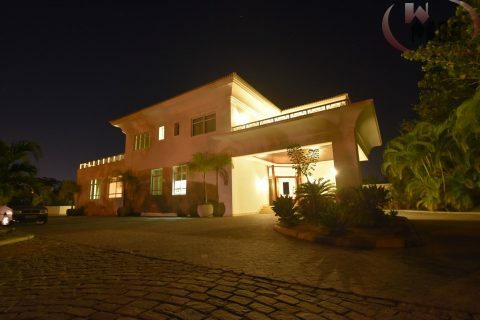 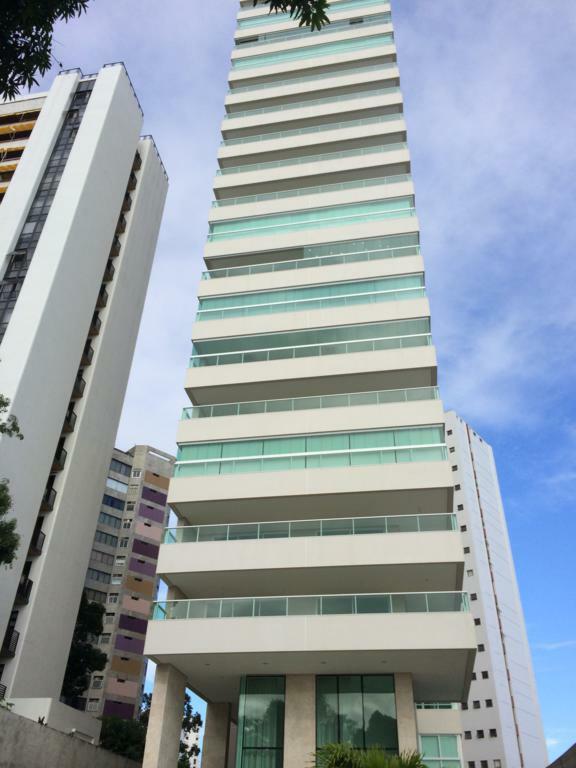 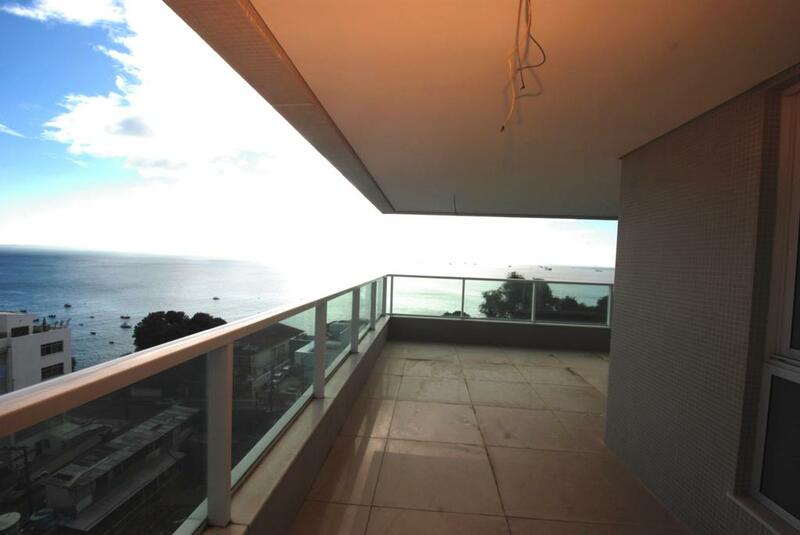 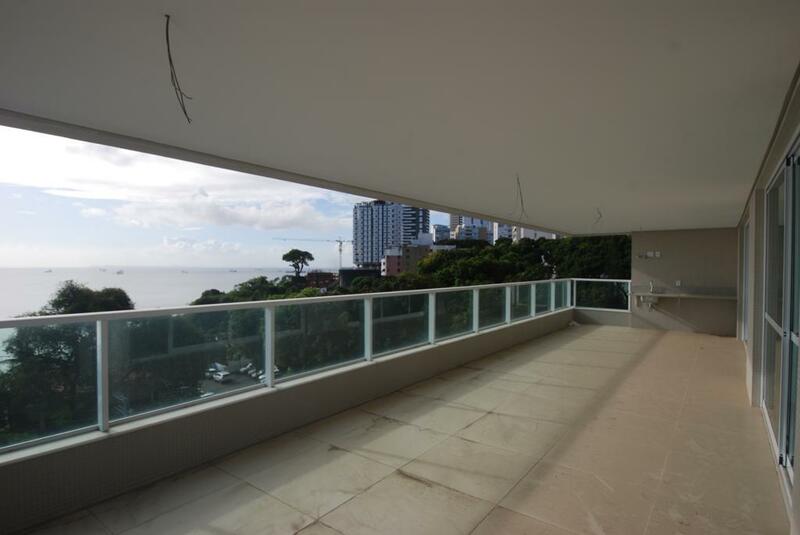 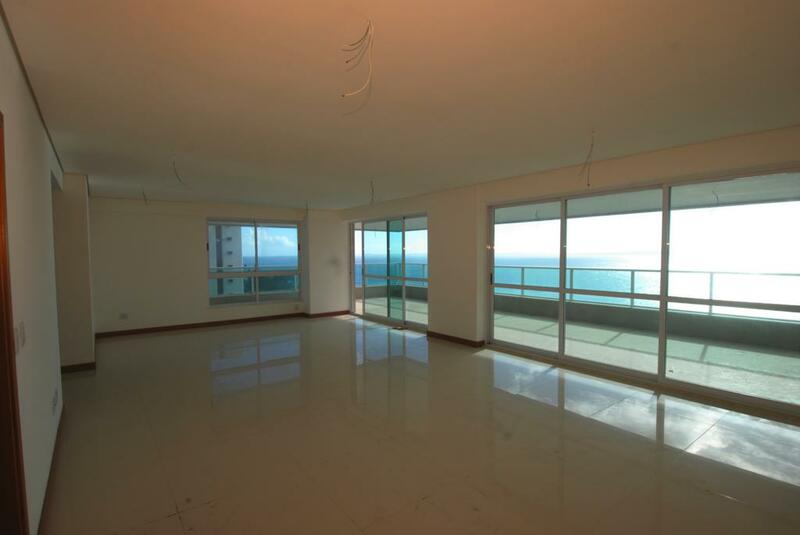 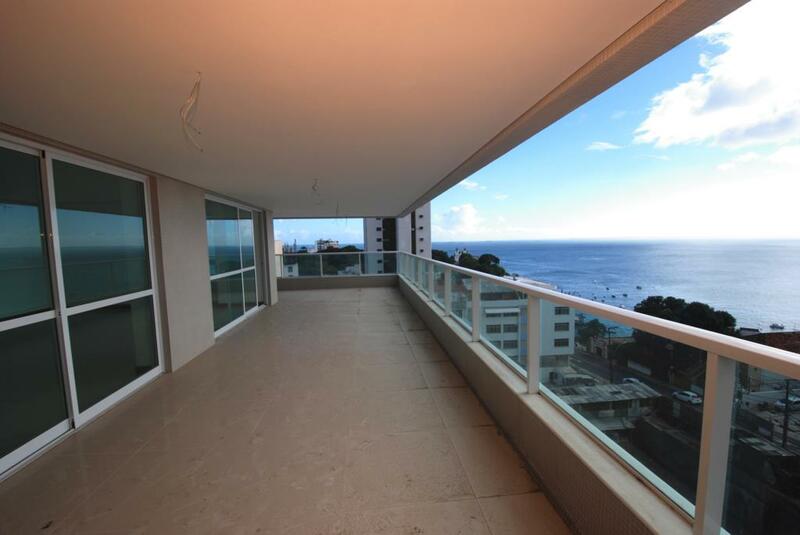 Salvador Bahia Solaire is one of the best buildings of Ladeira da Barra, luxury neighborhood of Salvador de Bahia.